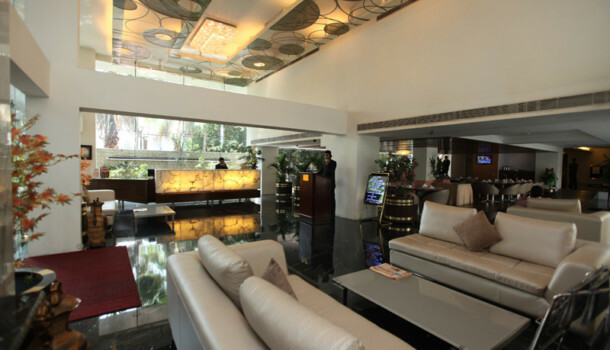 The Monarch Luxur, Bangalore is a lavish hotel with world class services and conventional hospitality to anticipate all the requirements of guests. 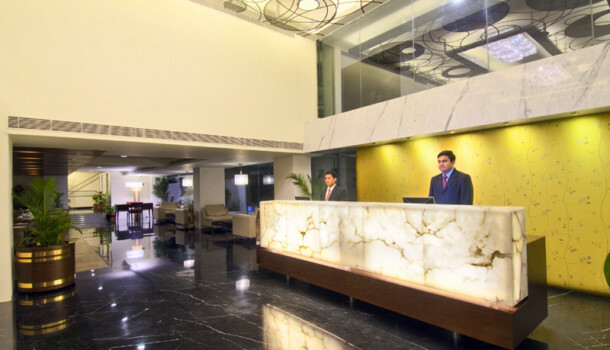 Perfectly suited for corporate tourists, this hotel boasts of state of the art business services wrapped with personalized approach. 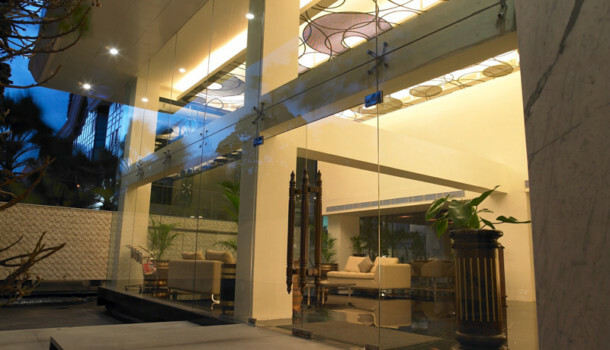 This delightful hotel is the ultimate stylish kid amidst the green surroundings in the commercial city. Come in and avail the exclusive dining facilities that call for luscious meal for all tastes. EXECUTIVE ROOM The executive rooms are designed with style and keen attention to details; the interiors are modern, elegant with contemporary designs. 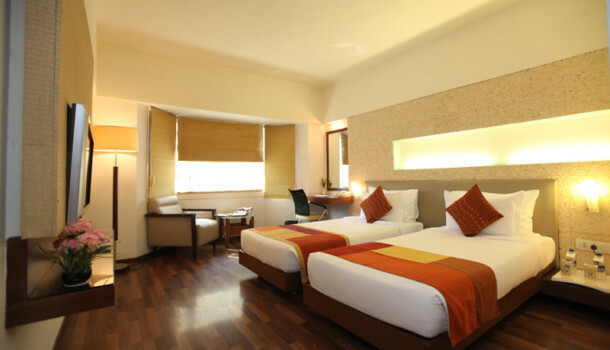 The rooms are royally dressed with state-of –the-art facilities like the mini bar, a digital locker and a Flat screen T.V to make your stay comfortable. Get floored with the finest Italian marble in your luxurious bathroom. CLUB ROYAL As the name suggests, the facilities of royalty with the luxury and comfort of a club is how this nest would treat its guests. 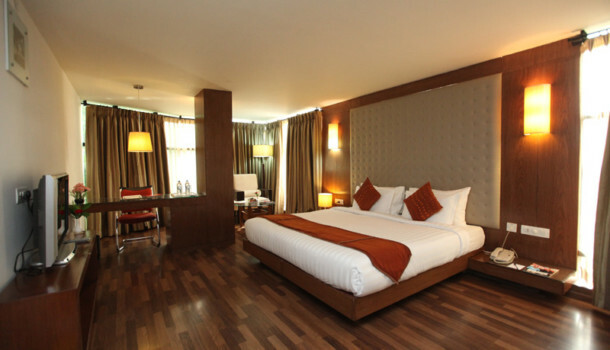 Scrutiny in details and generosity in comfort this suite would pamper all your senses. Large screens and comfort chairs you could just sink into, with Wooden flooring and ample natural lighting makes your stay blissful. Tuck into the finest continental snacks and deserts at Finesse, our 24-hour café lounge. A favourite among the discerning circle, its opulent ambience and culinary delights, might just have you spend most of your leisure time pampering your palate.